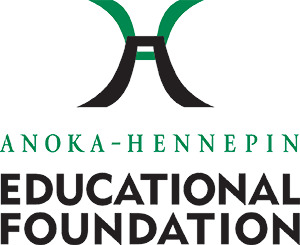 After being asked by a school-based social worker why there wasn’t a version of the Chance Fund for middle school students, AHEF created the Middle School Engagement Fund (MSEF) to ensure that middle school students would also have the chance to participate in after school activities even if their families couldn’t afford it. 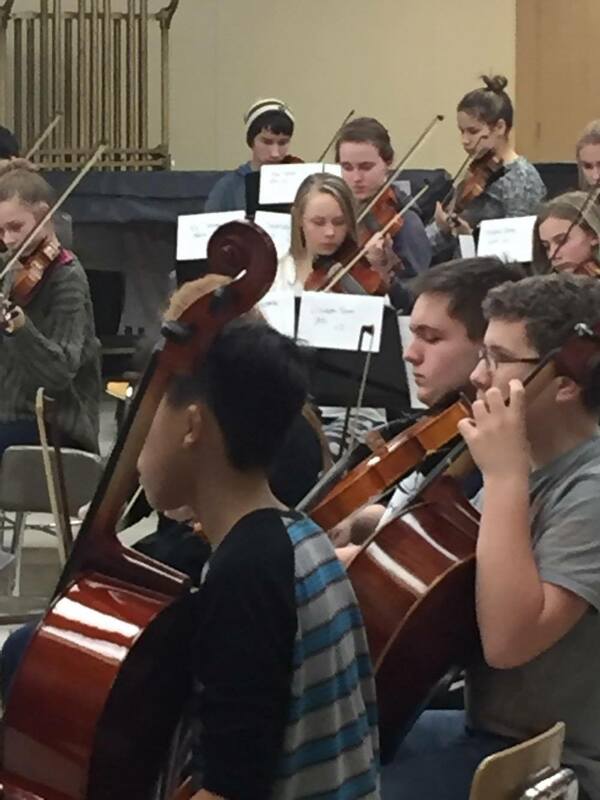 Launched in 2015, the Middle School Engagement Fund provides parallel experiences for students at each of the six middle schools in the Anoka-Hennepin School District. Based on the likelihood that if students aren’t able to participate in middle school activities, the odds are they won’t start participating in high school, the MSEF increases the chance that more students are able to engage and connect in school. Since the Engagement Fund’s inception, nearly 300 middle school students have been able to play, swim, act and build (in Lego Robotics) thanks to generous donors who have provided more than $10,000 to date. Each of the student stories below are true but with names and other details edited to protect student identities. Bailey was an eighth grade student who wanted to take an after school technical education class to “Make Your Own Cutting Board” but lacked the registration fee. Because of the Middle School Engagement Fund, Bailey was able to attend the class and made a cutting board for a holiday gift. Bailey thanked the teacher for giving her the chance to make such a great gift and for giving her the chance to have fun being in the class with her friends (shared by a middle school teacher). Joseph and his mom and brother were homeless, living with relatives, since the death of Joseph’s father. As an English as a Second Language (ESL) student, Joseph also struggled academically. Theater, though, is where Joseph excels and where he gets a strong boost to his self-esteem. When Joseph is involved in school plays, he is much more engaged in school. Donors to the engagement fund have given this gift to Joseph (shared by a school-based social worker).